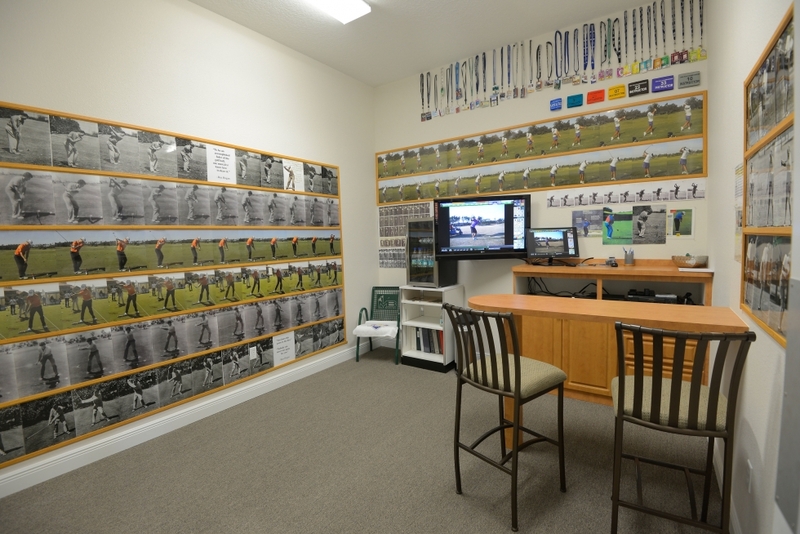 The Mike Bender Golf Academy Headquarters located at Magnolia Plantation Golf Club in Lake Mary, Florida. 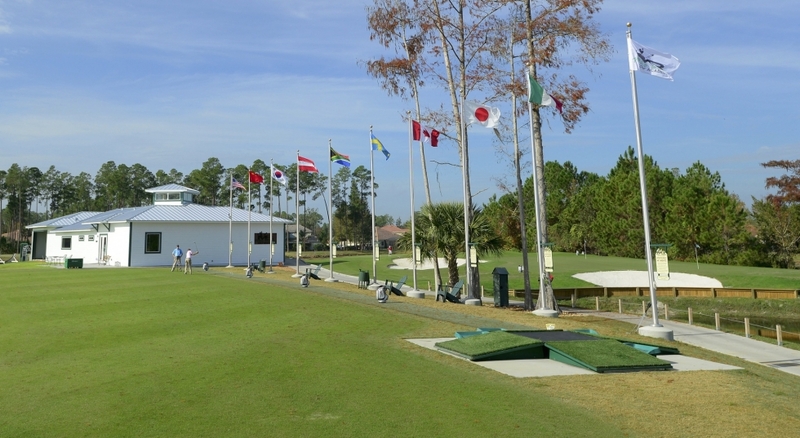 The back of our main practice tee features an array of 10 flag poles signifying where our students currently practicing on property call home. Last year we had the privilege of training students from nearly 30 countries. 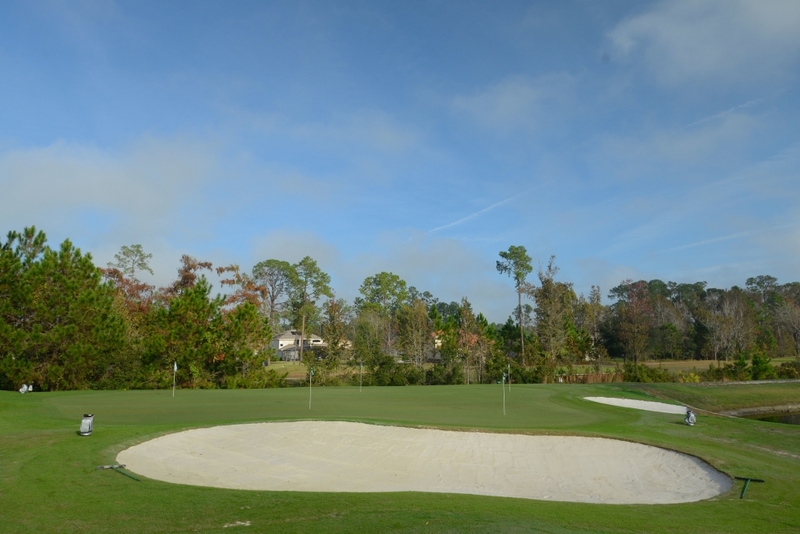 Our large pitching green includes two bunkers and an undulating fairway that allows for all types of pitch and chip shots. The MEGSA Perfect Practice Equipment designed by Mike Bender to speed the learning process. 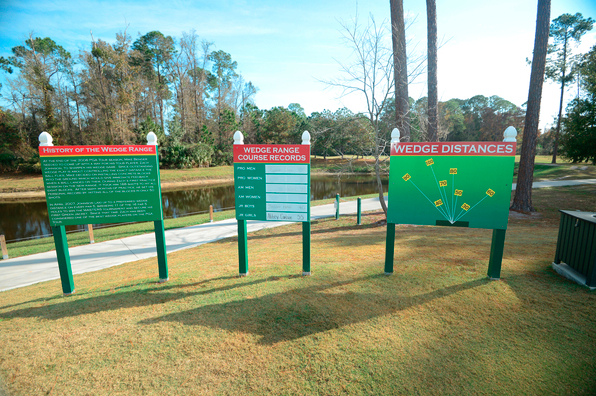 The MEGSA stations have been used by multiple Major Championship winners and are available to all MBGA members to use. 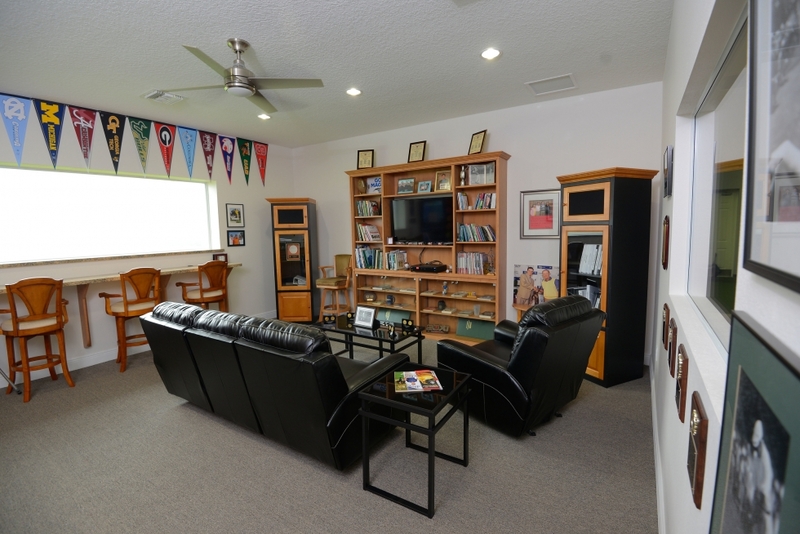 Our lobby includes a natural light coppula, reception area, memorabilia, retail area and two bathrooms with showers. 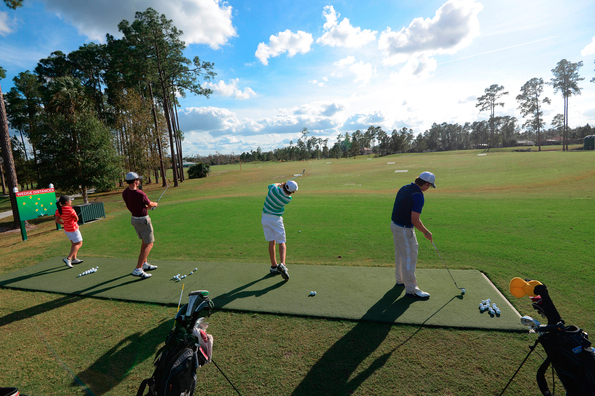 The Academy has a fully stocked golf shop featuring Nike, Titleist and more than 30 training aids used by our instructors. 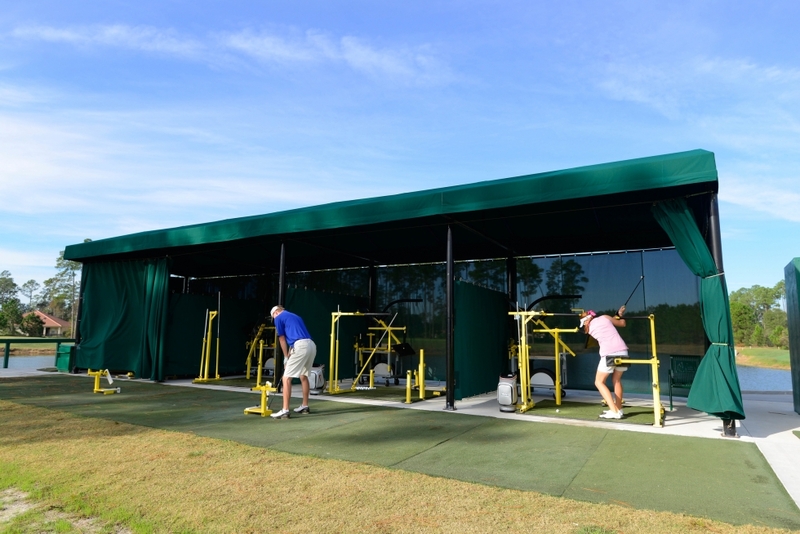 Our three private video rooms allow for student’s to review their swings and work on making the necessary adjustments in front of the full body mirrors in each room. 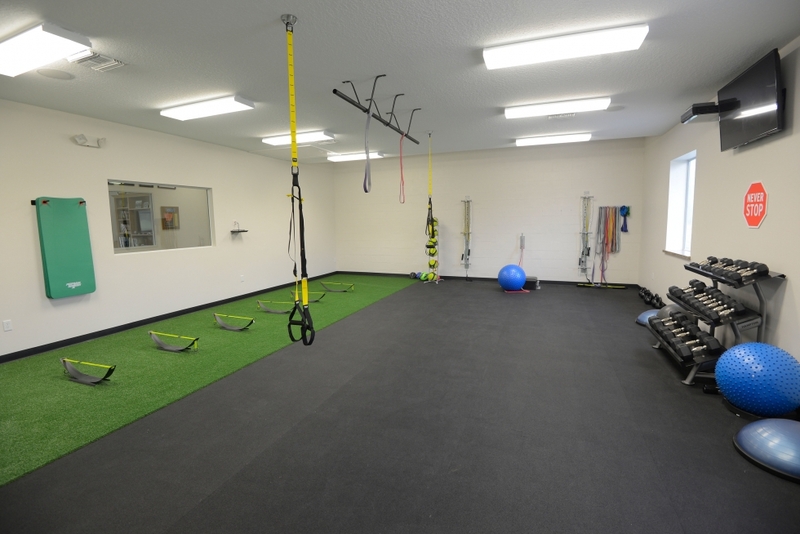 Scott Sheppard, our personal trainer and physical therapist, specializes in golf-specific fitness and works with many of our students on a weekly basis. Our lounge includes Direct TV, kitchenette, library and seating to plug in laptop computers. 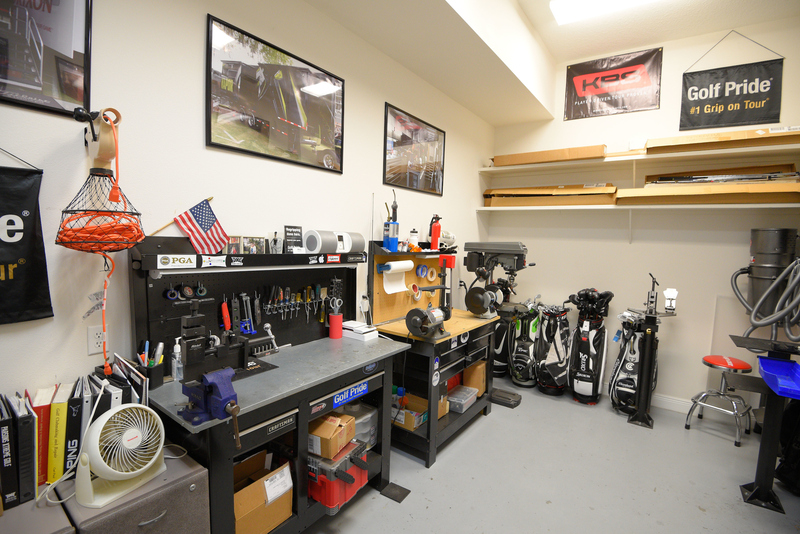 Matt Wilkes is one of the top clubfitters and repair experts in the game today and the academy has a fully equipped fitting and repair studio to allow Matt to handle all of our students’ equipment needs. 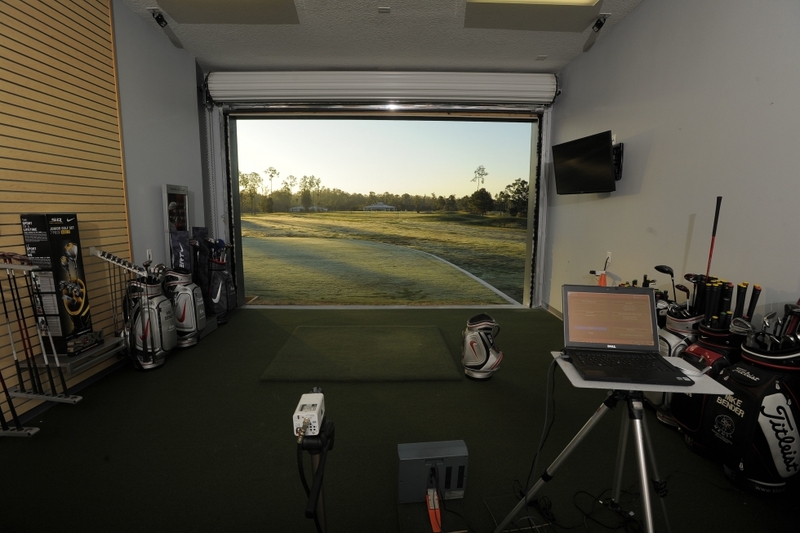 Our indoor hitting bay is complete with 4 cameras, artificial HD lighting, and our TrackMan Launch Monitor. 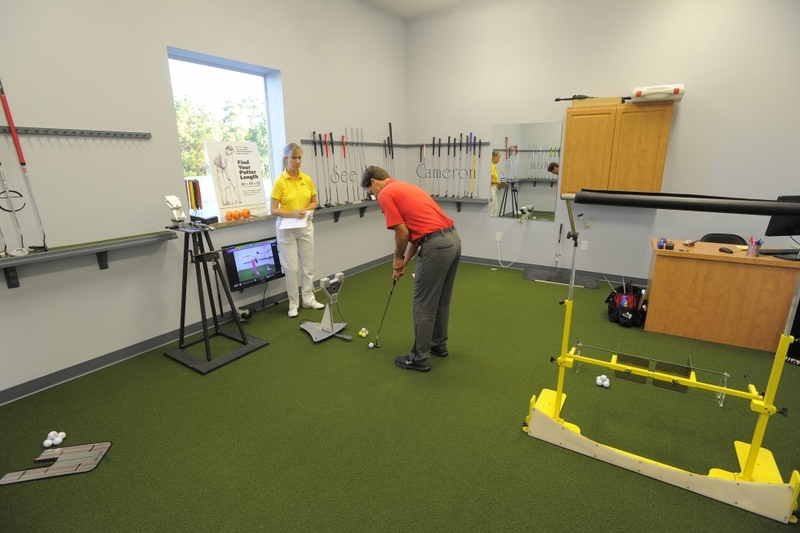 Our four camera putting studio with SAM Putt Lab computer will improve any golfers stroke. 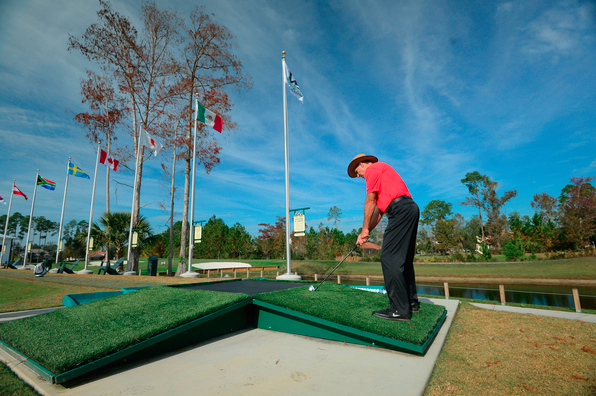 Our Wedge Range has been copied around the world, but this is originally designed by Mike. Mike Bender designed our Wedge Range to help his student Zach Johnson improve his wedge play before the 2007 season began. The range has four-foot by four-foot concrete slabs in the ground as targets at 10 yard increments from 30-100 yards. Zach went on to win the Masters that year and now Mike’s Wedge Range has been copied all over the world. One of Mike’s newest creations, the Uneven Lies Station is already a big hit with our students and members.